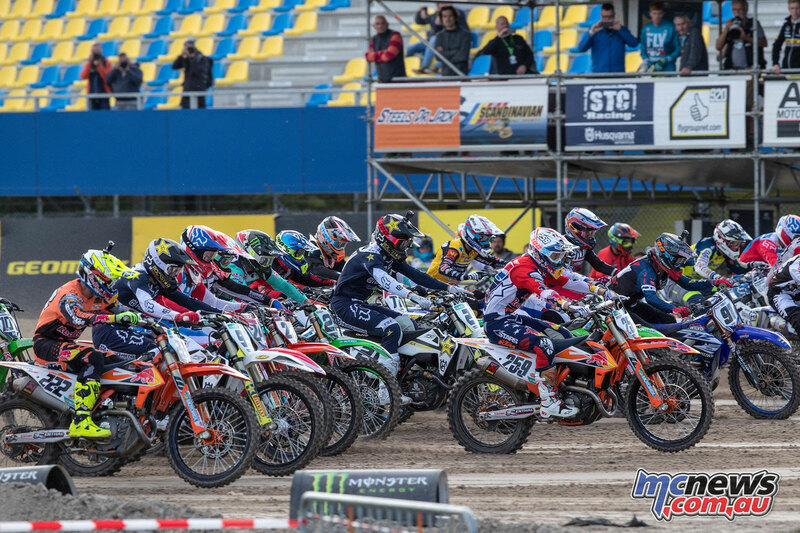 Youthstream and FIM Europe have made adjustments to some of the 2019 European Championship Regulations as explained below. The European Championships were mainly created to help youth grow and help them prepare for MX2 and then MXGP and be competitive in these classes. This pyramid system is working well because having the youth race on the same tracks and same weekends as MXGP, on tracks which are very technically demanding, it has permitted all these riders to grow their skills and gain experience in the big arena. More and more riders competing in the European Championships are now coming from other continents to prepare themselves to become professional. 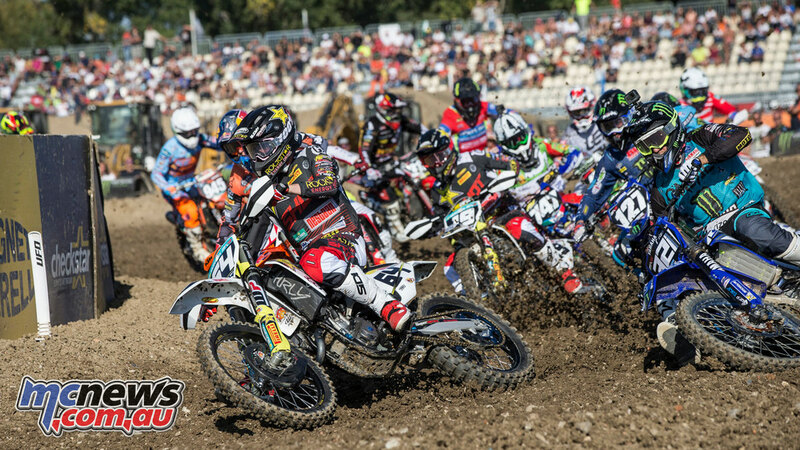 With the development of MX2 and MXGP and also of the European Championships, some riders aged more than 23 have remained in or returned to the EMX250 and this creates a problem for the young riders in this class to find a good team and to shine in this Championship. Therefore a decision has been taken to create an age limit of 23 in EMX250 as of 2019. The goal of this Championship is to prepare young for the World Championship classes. 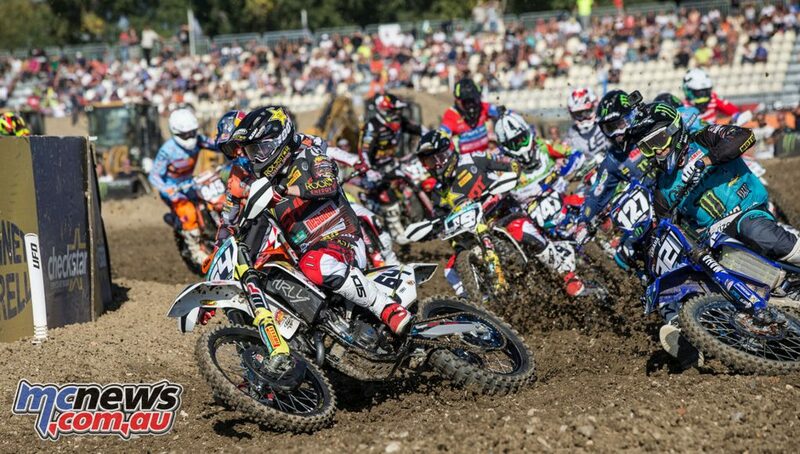 On top of that, and for the same reason, the 2 stroke Championship is to be re-boosted and in 2019 it will have a new name (EMX 2t), with a new capacity of bike (250cc instead of 300cc), and without age limit, in the way to welcome all the riders who are above the age limit for EMX250 and who are not at a level to compete in MXGP. 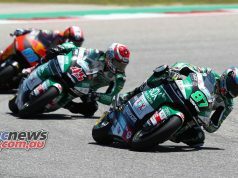 This new class will be strongly promoted in order to give the riders and teams who will take part in it a great visibility. 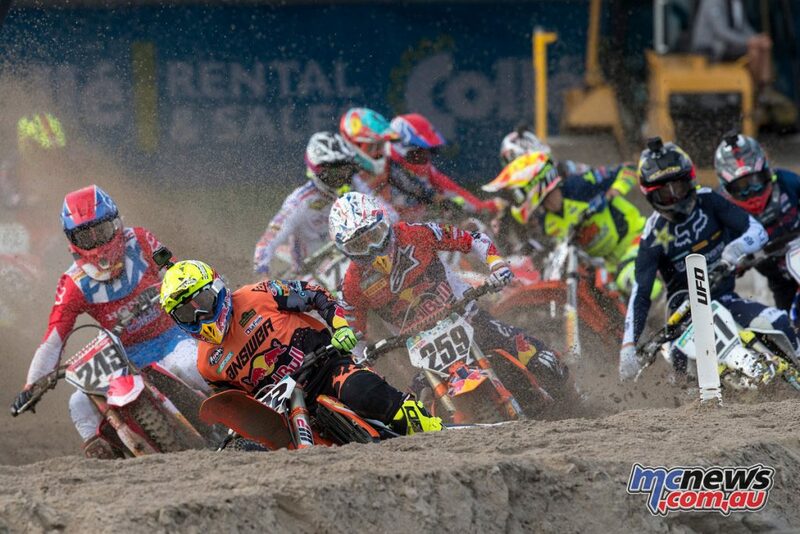 In order to avoid confusion, from 2019 there will be an increase in the maximum age of the 250cc class in the Motocross of European Nations from 21 years old to 23 years old in order to make it the same maximum age as EMX250.